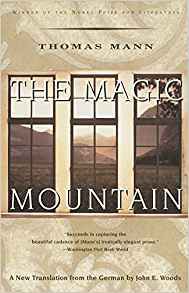 Interested in joining the Magic Mountain (by Thomas Mann, the John Woods translation) Faculty Book Club? If so, come prepared to discuss opening chapters on Friday, February 1, 2019 at 11:30 a.m. in CAWL. There will be a light lunch so please RSVP!